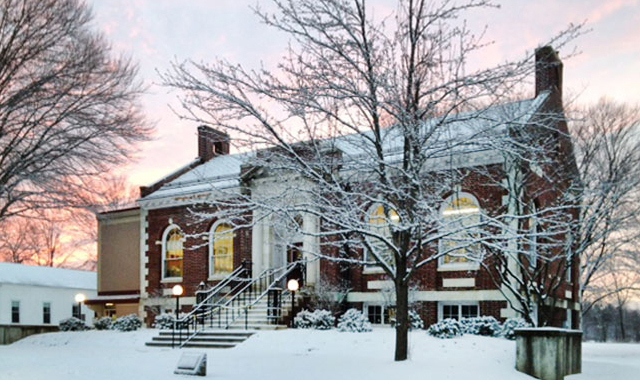 Tilton Library seeks to inform, enrich and entertain in a spirit of community, for lifelong learning. See Tilton Library’s newest books, movies and music, through our WOWbrary link. 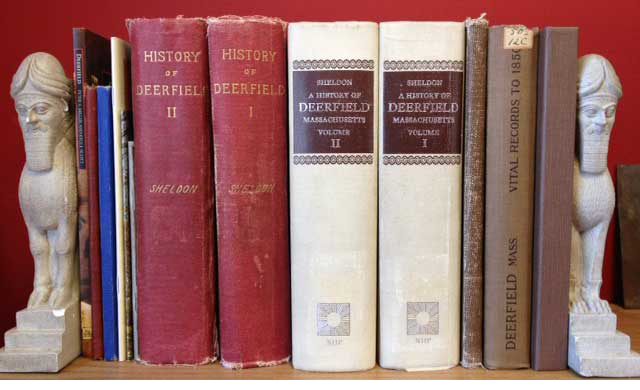 Find out if we have what you’re looking for, or if it can be obtained through one of the other CW/MARS libraries. 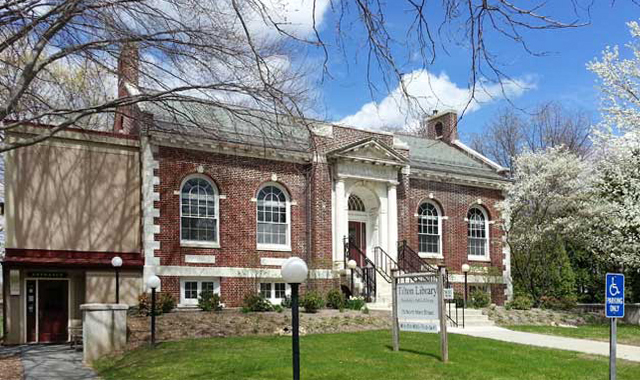 Stay up to date with all the latest news and events at Tilton Library. Volunteer, donate, or get involved in one of our events! To find out more click the “Support Tilton Library” button below, or simply DONATE through PayPal.